It would not be Fall if we didn't go pumpkin picking. But Zach is in Kindergarten and they also talked about the joys of apple picking and Zach wanted to do that too. My daughter and I worked through the schedules and chose a day - and it poured rain that day. Fortunately, our alternate day was the most beautiful Fall day you could ever want. 1. Only a few places had pumpkins plus apples, and some other fun activities to do. We wanted all of this. 3. Some were only open on weekends and since Zach gets out of school at 12:30 we wanted to go on a weekday. 4. Since we were getting a late start we wanted to to have not much more than an hour's drive. That doesn't look like that hard or long a list but New Jersey is the garden state and it took about 4 hours of research to find just the right place. And we did! If you are in NJ, I can highly recommend Alstede Farms in Chester, NJ. It is an authentic working farm. While you are waiting to buy your tickets - or before or after you pick pumpkins, apples or more there are a whole host of activities. 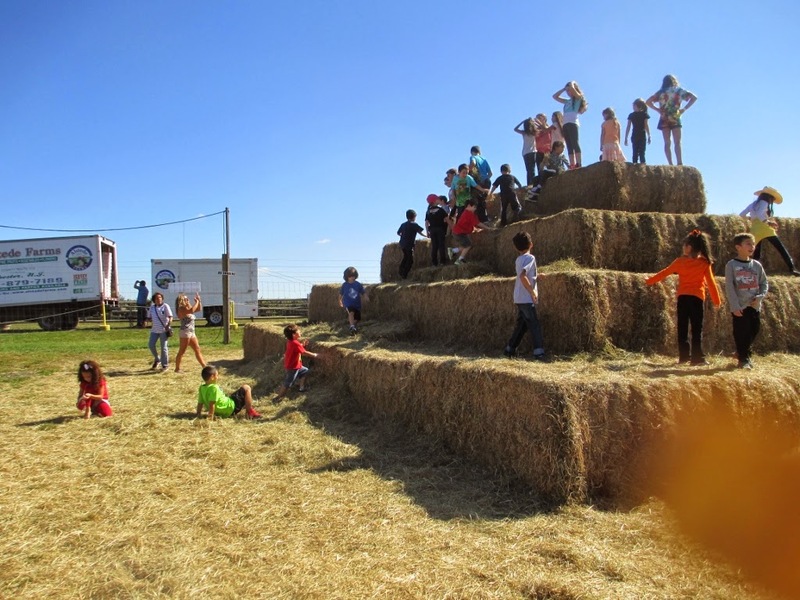 Kids of all ages loved climbing on this giant haystack shown above. There were rides and farm apples and wine tasting for adults. After our hour long car drive Zach enjoyed climbing on the haystack before we headed over to the hayride. 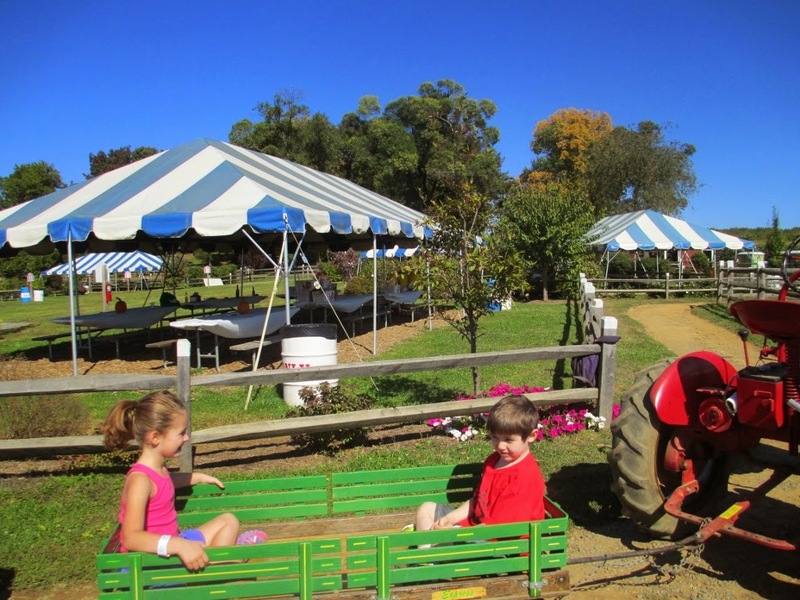 There is a long hayride with four stops through various fields and each stop is marked with the fruits/vegetables/flowers available at that stop. Stop #2 is "Pumpkins and Apples." Just what we ordered and right next to each other!!!!!!! There are rows of apple trees marked either ready for picking or Not ready for picking. I don't have any pictures of us picking apples because I was holding down branches so that Zach could pick his choice of apples. I have never been apple picking before but I think this was even more fun than the pumpkins. 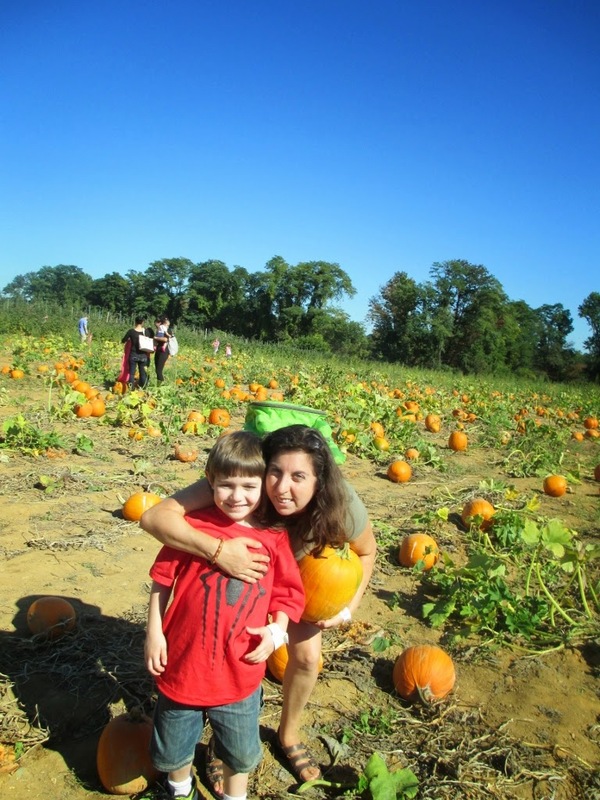 Here is Zach with his Mom in the pumpkin field. Next year we will be back at Alstede Farms. I can't wait. It was a great day - next I hope to have more pictures. 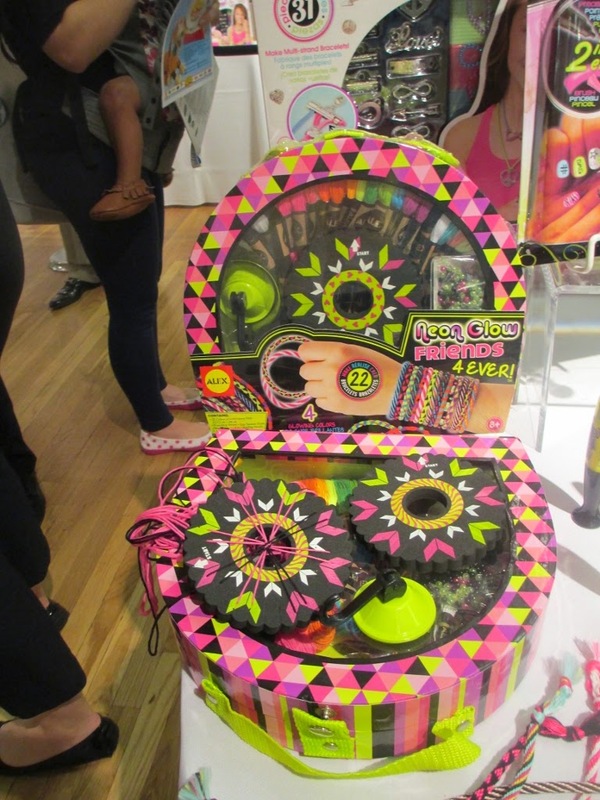 Last week I attended the Fall Time to Play (TTPM) Showcase in New York and got to see new and hot toys for this holiday season. My favorites will be included in my first annual Holiday Gift Guide planned to be published later this month and stay tuned for some expanded coverage and giveaways. For this post I have just selected my top favorites and believe me this wasn’t easy because I saw so many things that were great. 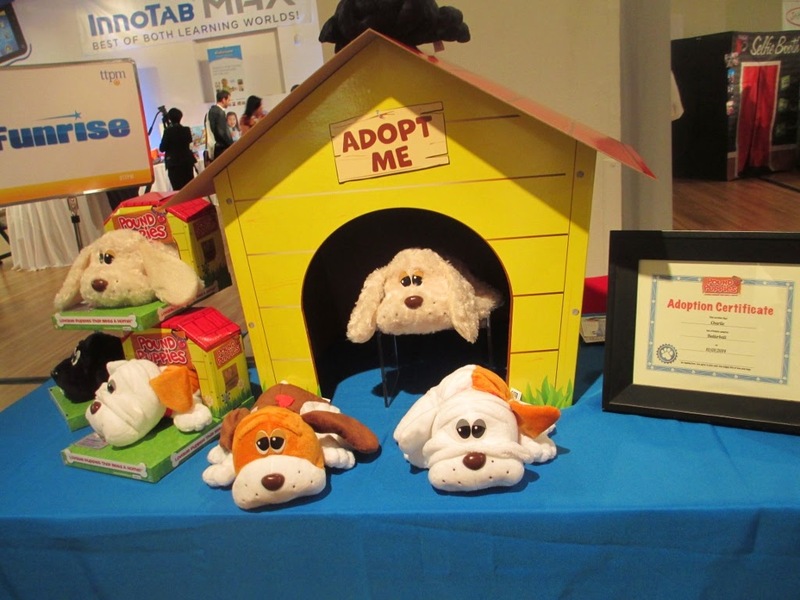 I have tried to cover a range of ages and types of toys/crafts. All of the pictures were taken by me so they aren’t perfect but they are real. 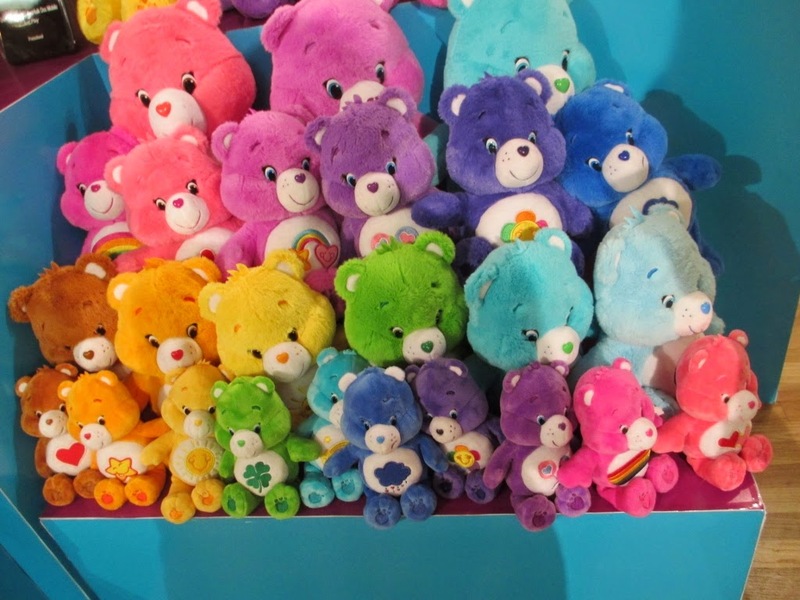 I prefer to show the pictures as I actually see the toys rather that stock photos. 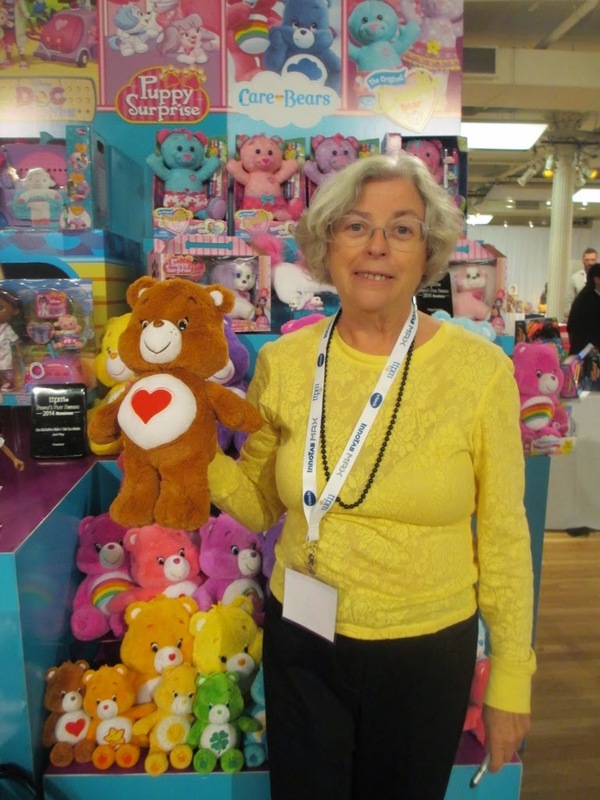 This list is different than many other top toy lists you will see because it is from a grandparent perspective. 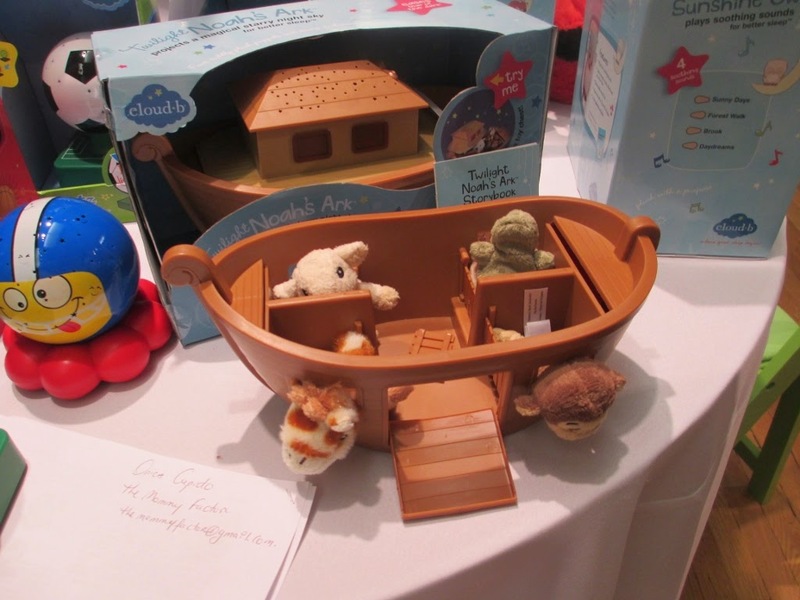 It includes things a grandparent may enjoy doing with a grandchild and also some big splurge items that are often from grandparents. You’ll see something that will make you nostalgic and something a little out of the ordinary……Enjoy! nightlight projects a starry night scene on the ceiling. Battery operated with automatic shutoff after 45 minutes. I fell in love with this and can picture a child using this for years. In my picture also get a glimpse of one of the sports nightlights for older kids. Ok – All of these items are pricey and qualify for my “Biggie Present from Grandparents” category. However, they are guaranteed to be a big hit with the grandkids and appreciated by parents that you are springing for the big item. The Lookout Tower is featured in every episode of the popular Nickelodeon series, Paw Patrol. 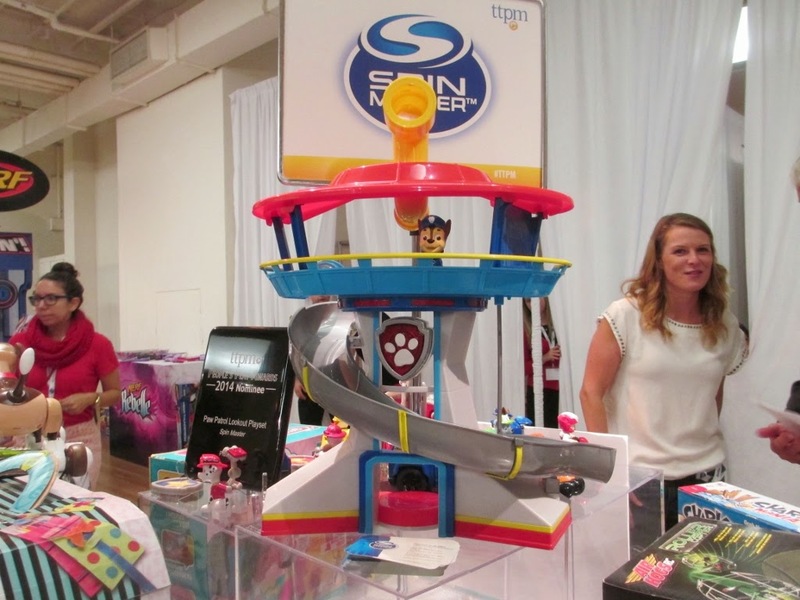 The playset includes Chase and his vehicle and has a working elevator, slide, lights and sounds. Based on my grandson’s fun with this type of toy I think this will be a big hit with Paw Patrol fans. 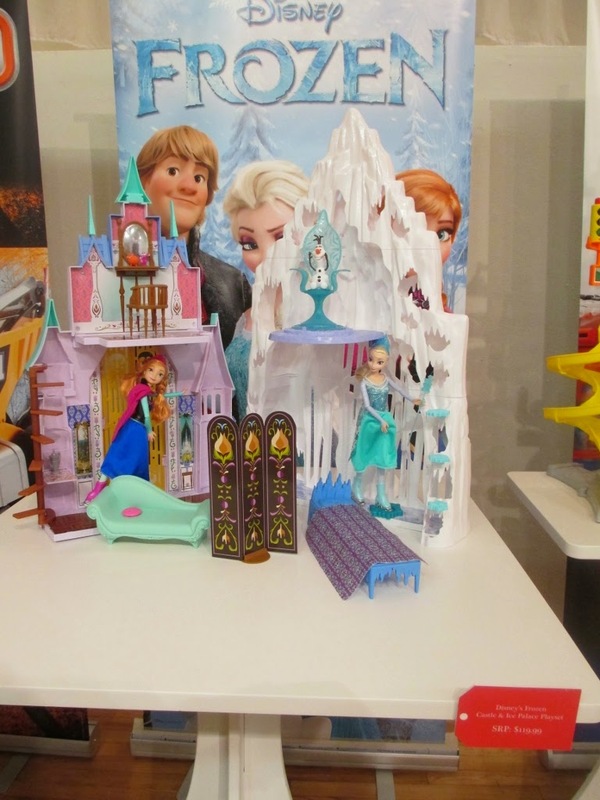 Frozen continues to be the top brand character for young girls. Every little girl wants a doll house at some point. This is two dollhouses in one. One side is the castle where Anna lives and the other side is the Ice Palace for Elsa from Frozen. It includes furniture and accessories but no dolls. 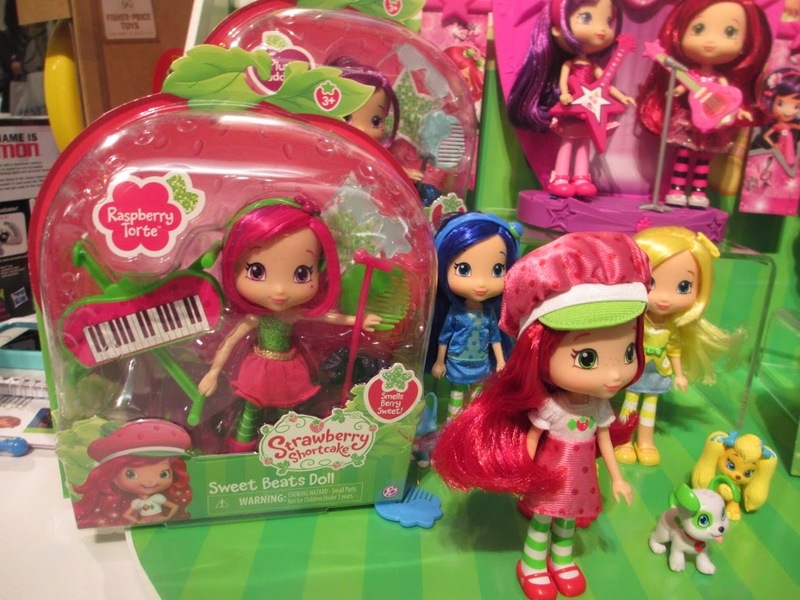 It is designed for the standard 12 inch dolls. It closes up for easy storage and transport. It has a whopping price tag but is going to be a big seller this holiday season…so are you in, Grandma? Shop the sales. TNMT fans will go gaga for this – two Turtles that talk to each other and have a Turtle like conversation. You can also buy each character separately. 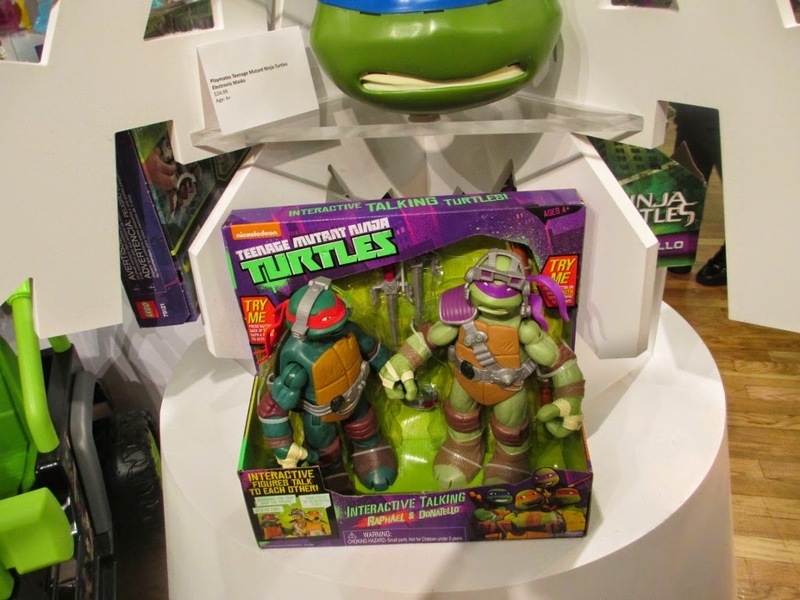 All four turtles can be bought separately but you need two of them to talk to each other so I recommend this package of Raphael and Donatello. Little boys will just be fascinated by these guys. Crafts are wonderful gifts from grandparents – especially if they are something you can do together. Without being sexist, I have one that may interest grandfathers and one for grandmothers. But please don’t feel limited by this generality – dive in any combination you may enjoy. 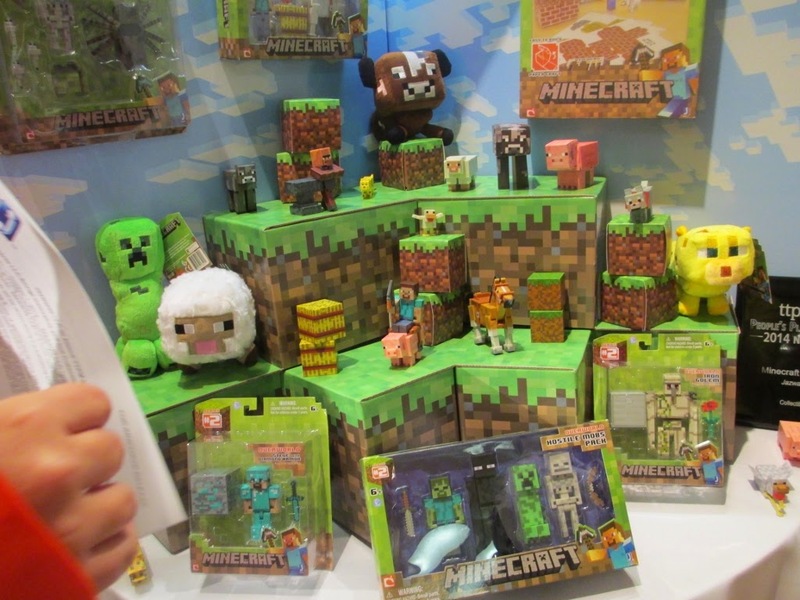 If you have a grandchild who is into the virtual world of minecraft – or you secretly are – consider pairing working with the papercraft set to bring the virtual and real world together. In addition to the building blocks for the overworld there are action figures new this year and new limited edition plush. Check this out – it is addictive! And priced reasonably for grandparents on a budget. 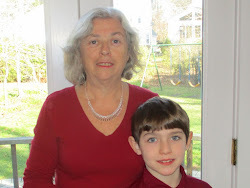 My daughter loved making friendship bracelets and jewelry as a child and these sets by Alex will provide hours of enjoyment and opportunities to work together with a grandchild. Recently my daughter resurrected her friendship bracelet threads and was making bracelets for my grandson (superhero colors) and his female playmate (pinks and purples). 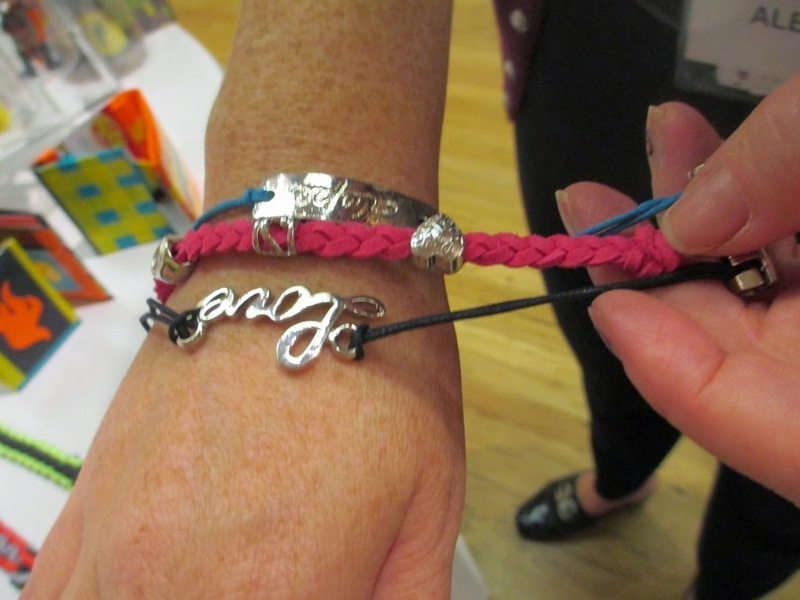 The kids were so excited to have these custom made bracelets. The Friends4Ever set has neon and glow in the dark threads. The Infinity Jewelry set includes a wide variety of charms and other materials for custom making jewelry. There really are quite a number of toys featuring brands that were popular with my kids. I am not going to choose a favorite - it is way to hard - just showing some pictures with a caption to stimulate memories and gift ideas.